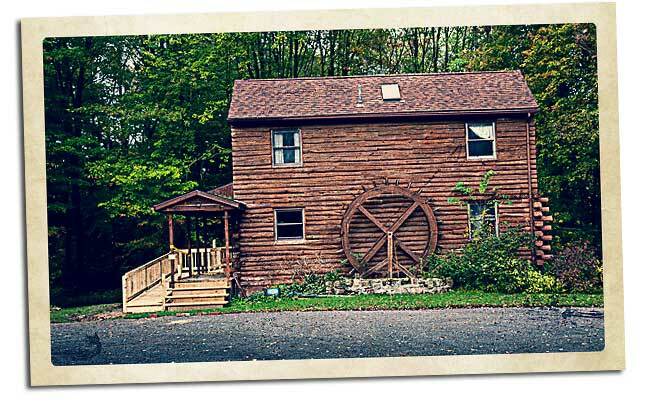 The Botanical Garden and Nature Preserve is located on a 164 acre site in Stark County's Washington Township, in the heart of northeastern Ohio. The land was purchased in 2003 with a grant from the Ohio Public Works Clean Ohio Fund and a donation of land by the owners. At the heart of the preserve is Beech Creek, a headwater tributary of the Mahoning River. Much of the land is heavily forest and includes over 150 species of native plants, animals, insects and birds. Throughout the part are a number of trails that provide visitors an opportunity to see much of the acreage. 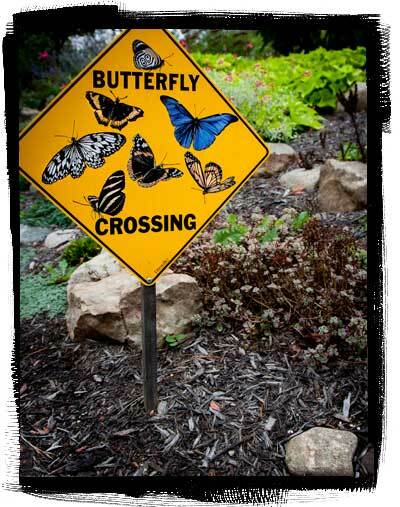 Close to the parking lot is the visitor center, Butterfly House, and the Amazing Garden. 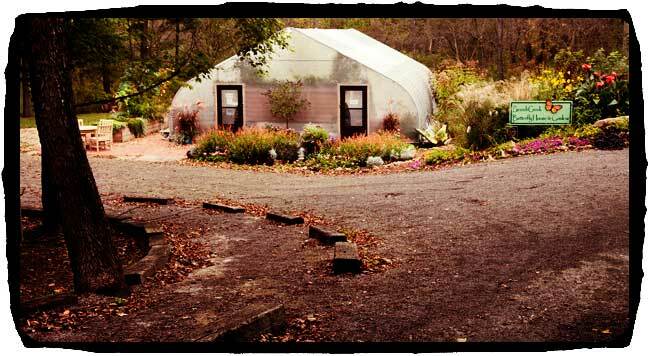 The Amazing Garden is a combined Science Center Greenhouse designed to be an educational facility for visitors. The Butterfly House opened in July 2012 and is open from July through mid-September. The house is a place where many native Ohio butterflies, moths, skippers can be seen in a natural environment, and all stages of their life cycles. A small fee is charged to access the butterfly housing.